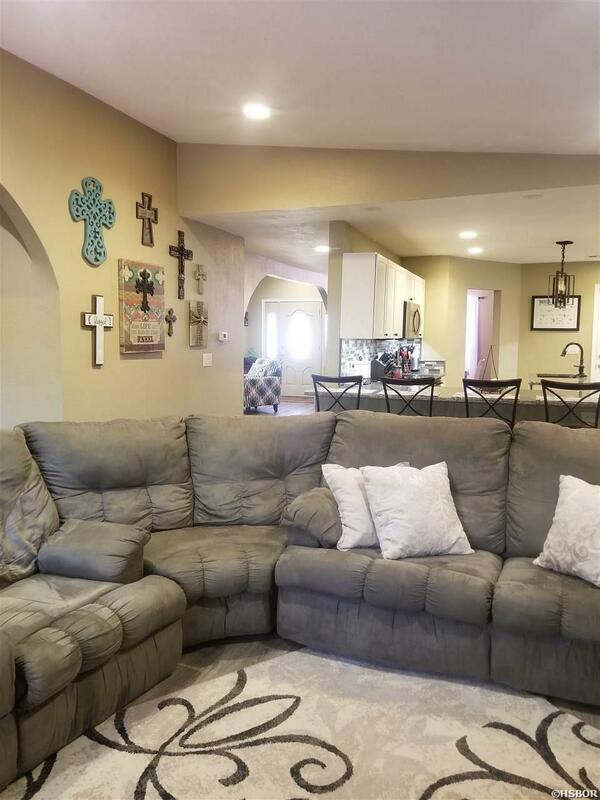 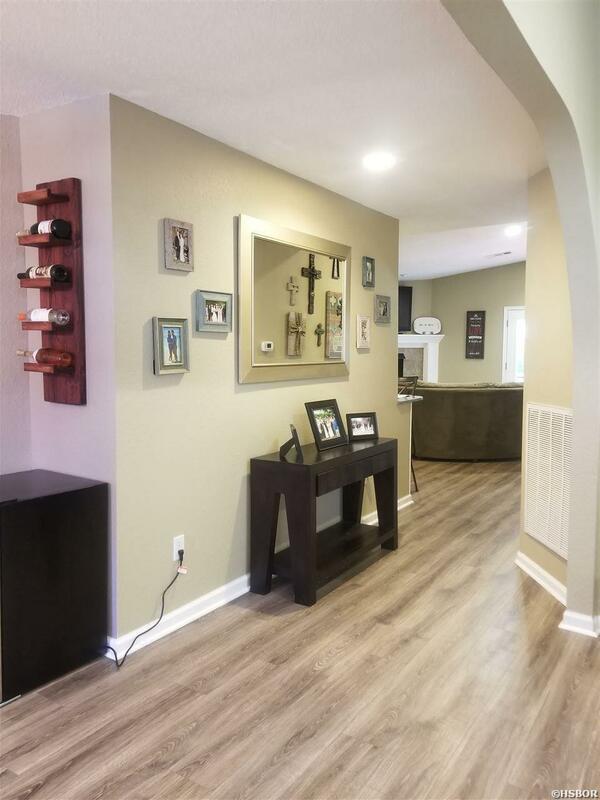 Walk into your dream home today with this beautiful open floor plan! 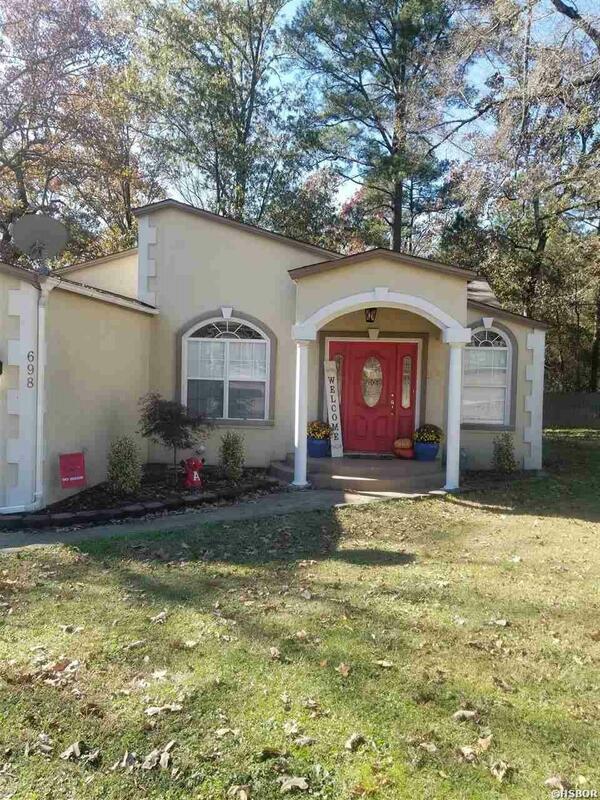 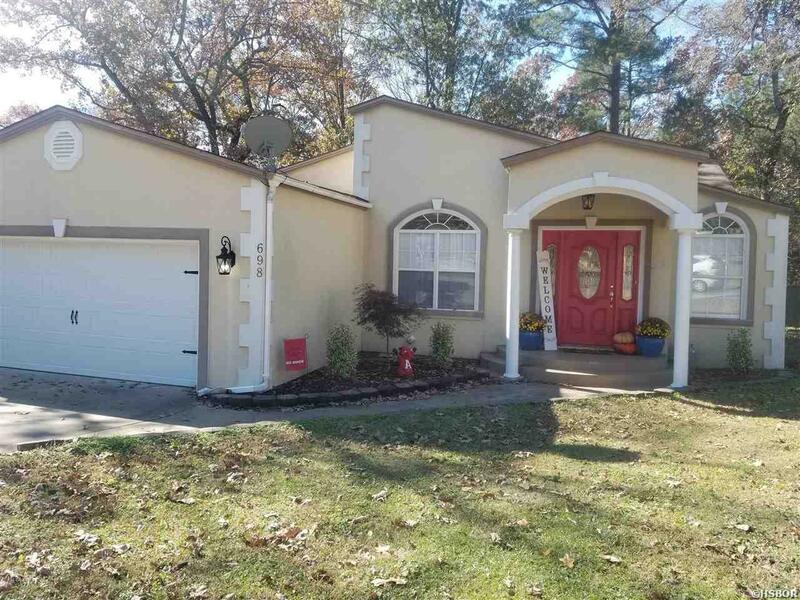 Character & Charm are just a few of the things you will love about this one! 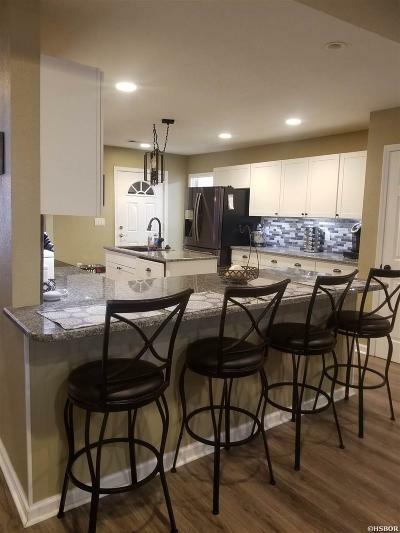 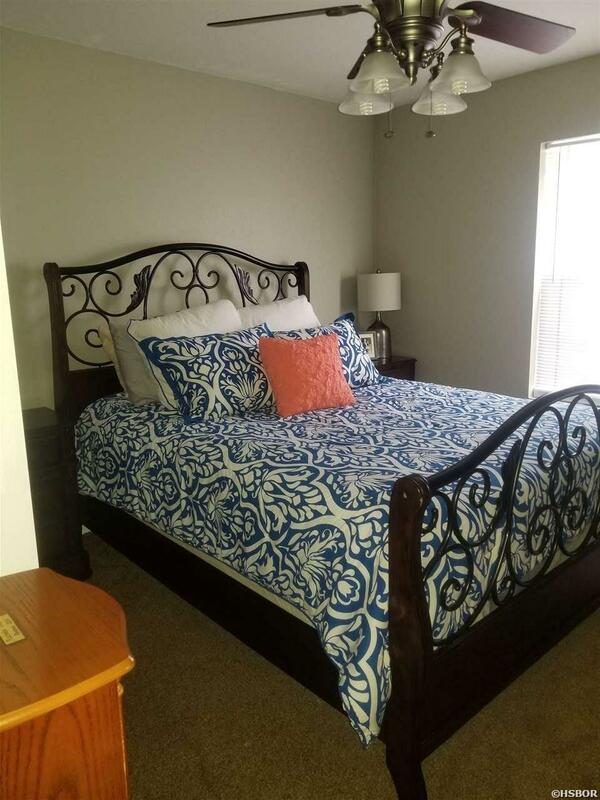 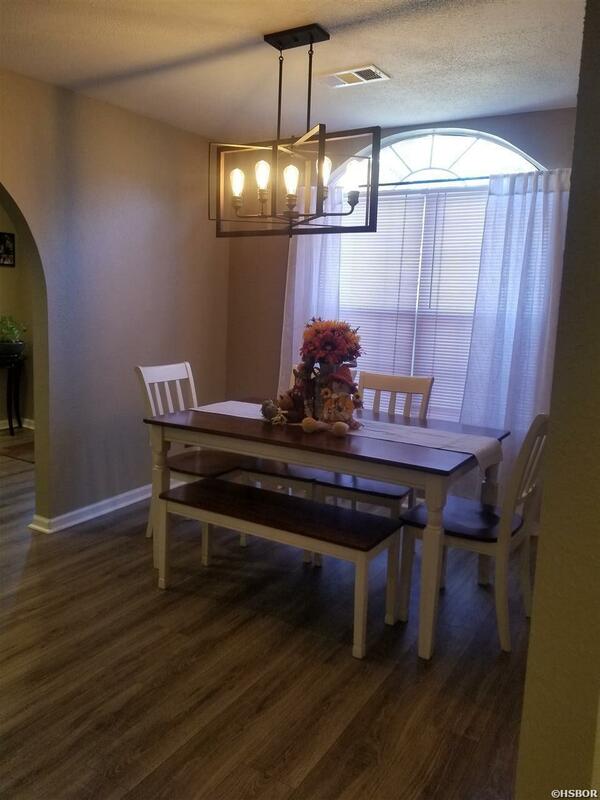 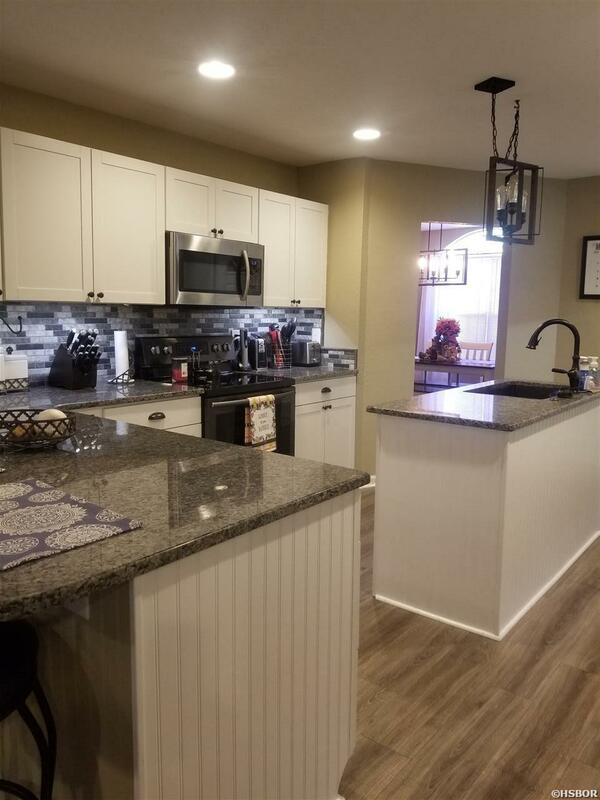 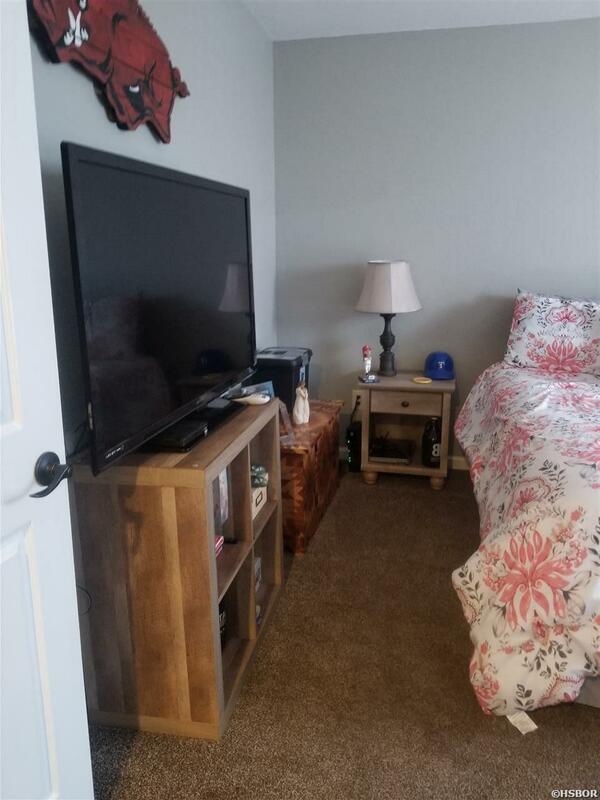 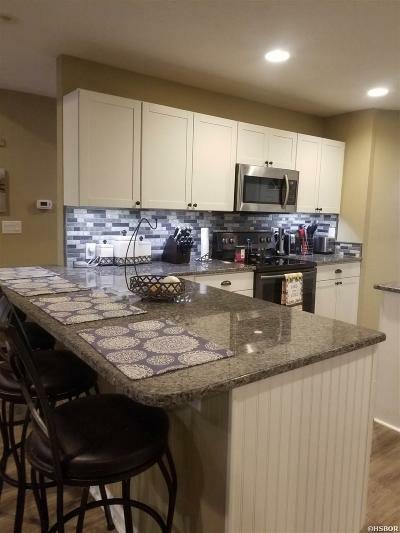 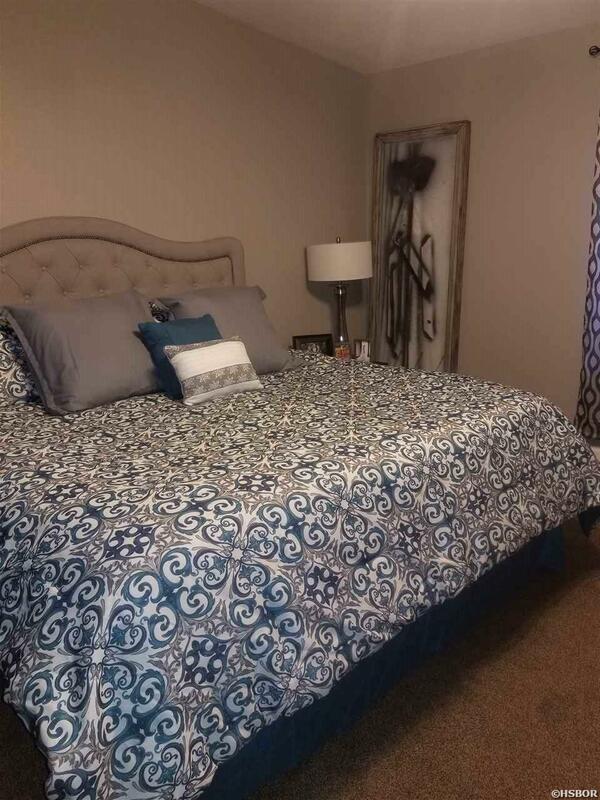 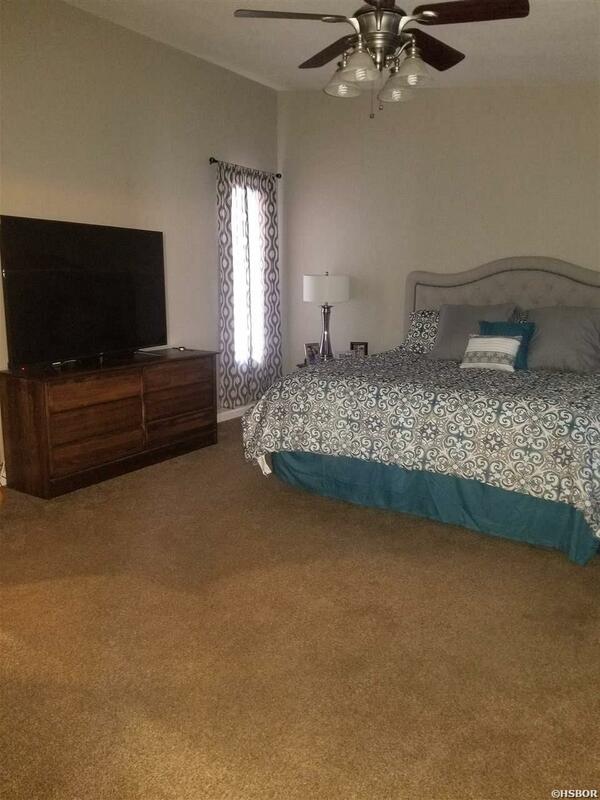 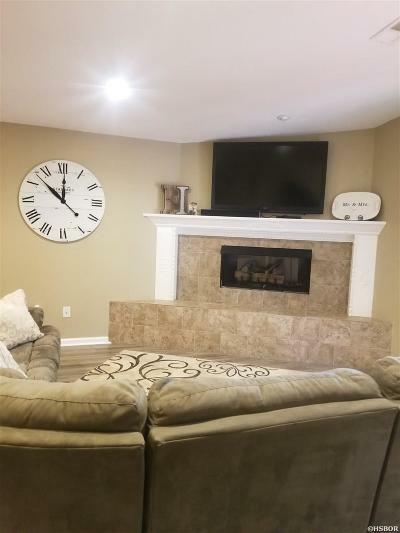 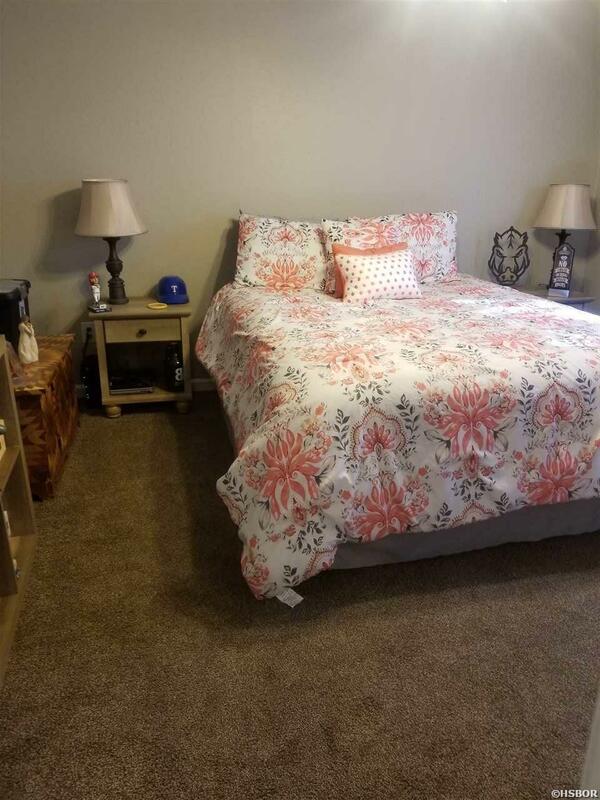 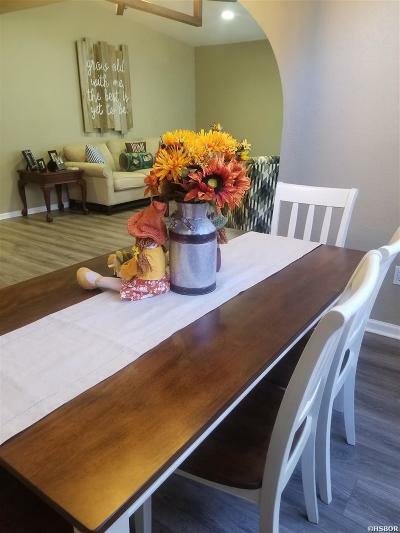 It is newly remodeled including new kitchen cabinets, new granite counter tops, new sink, all new appliances (except dishwasher) AND a new roof! 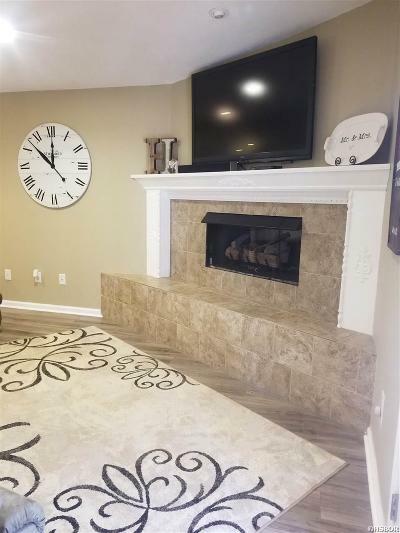 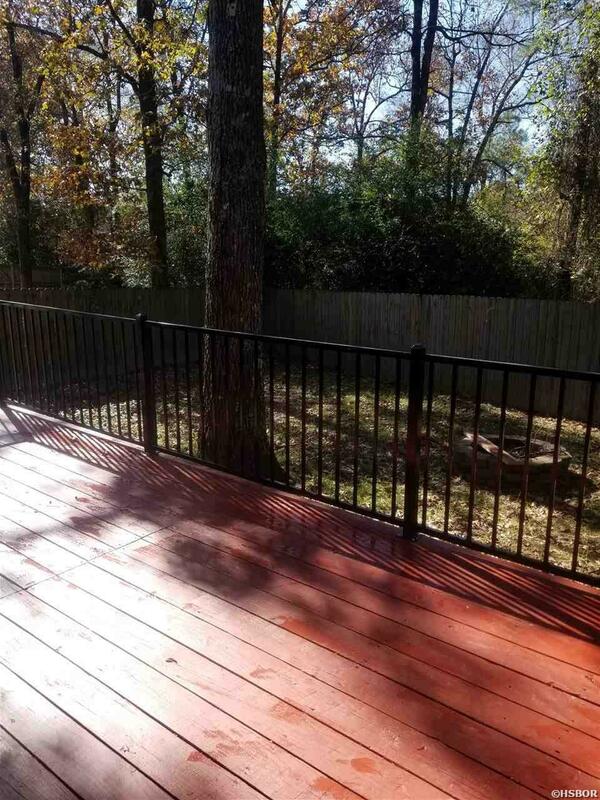 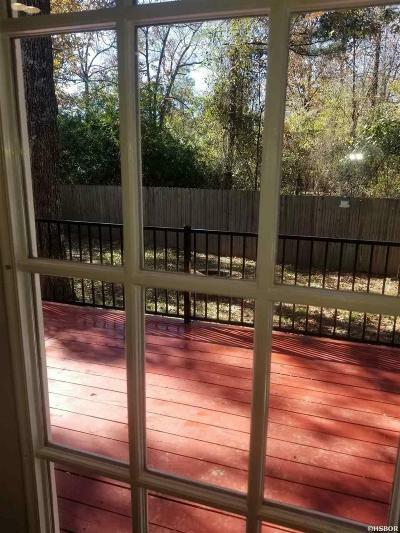 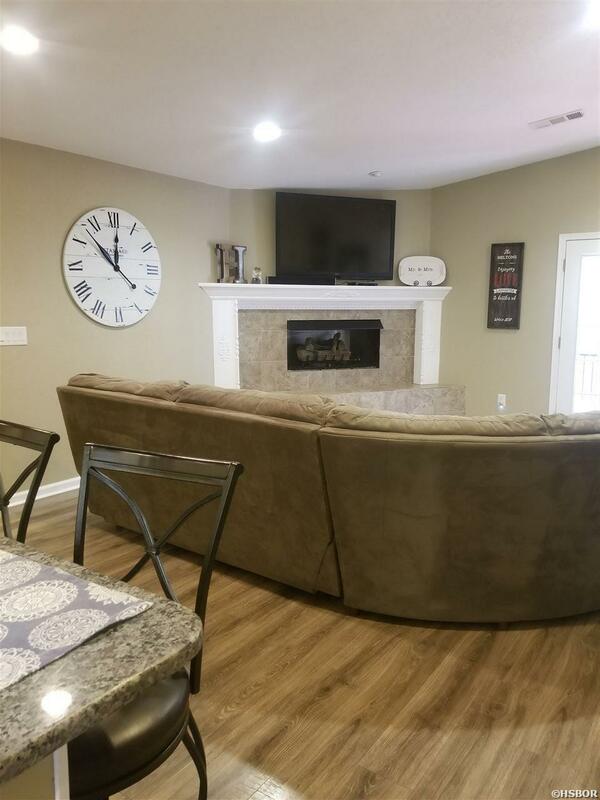 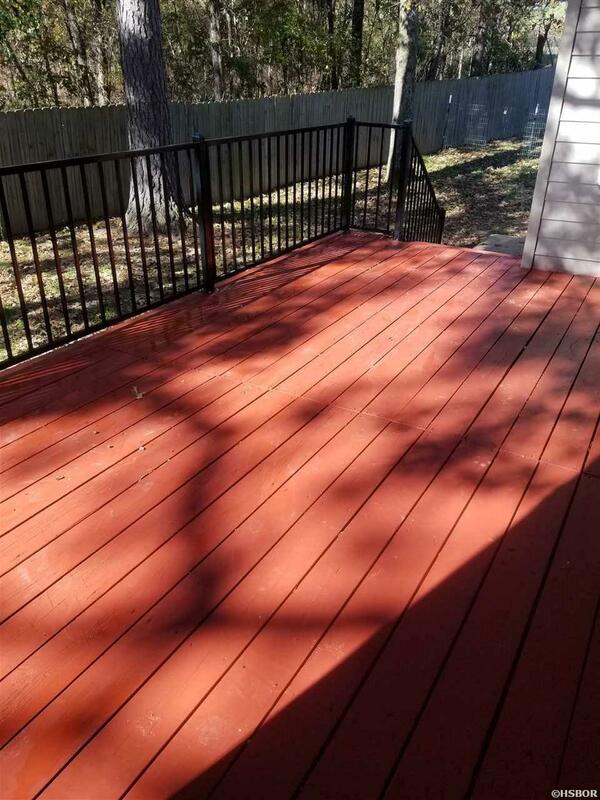 The living room has a fireplace to cozy up to during the winter or you can enjoy a cup of coffee out on the newly painted deck. 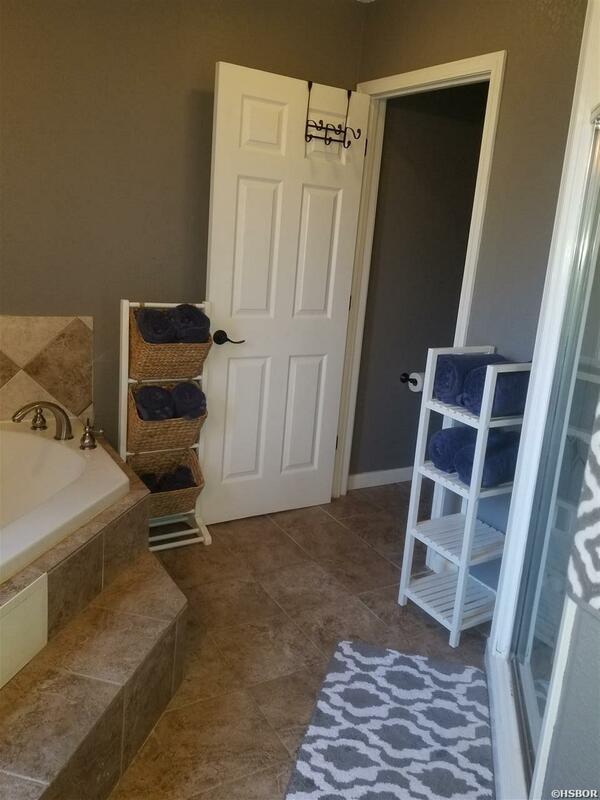 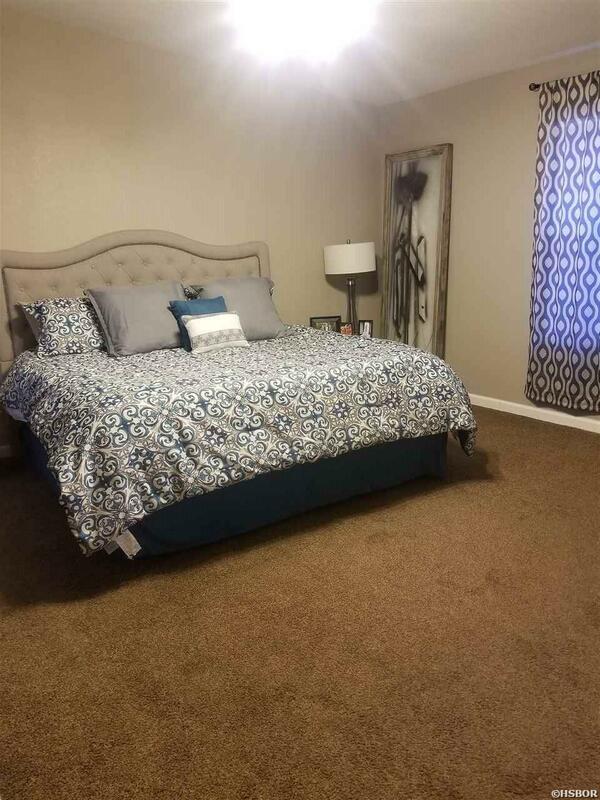 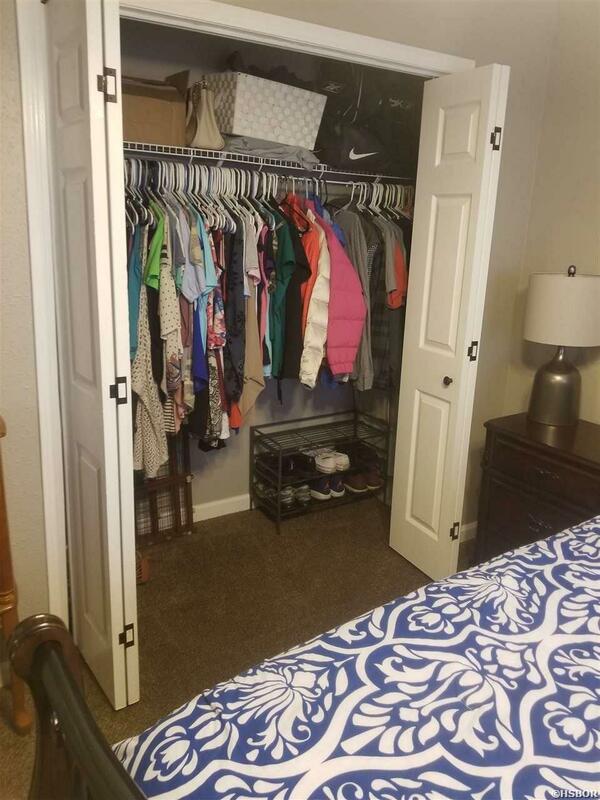 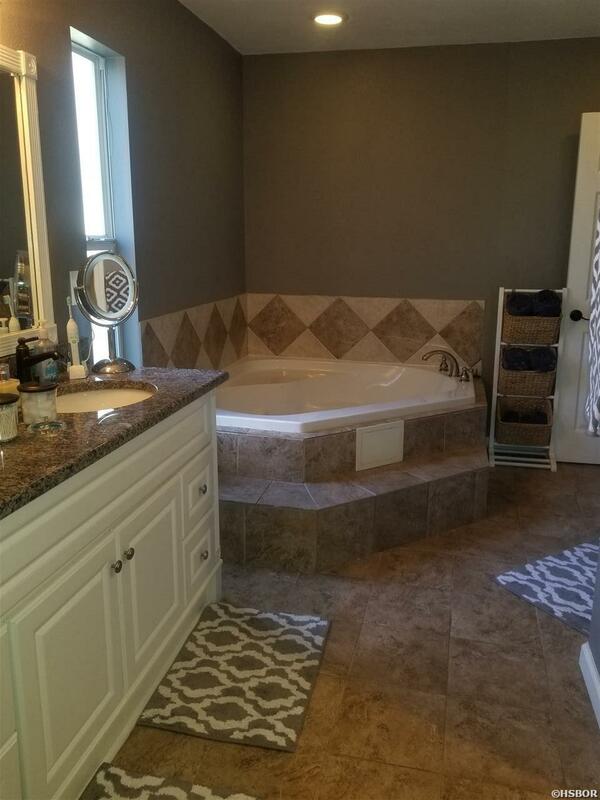 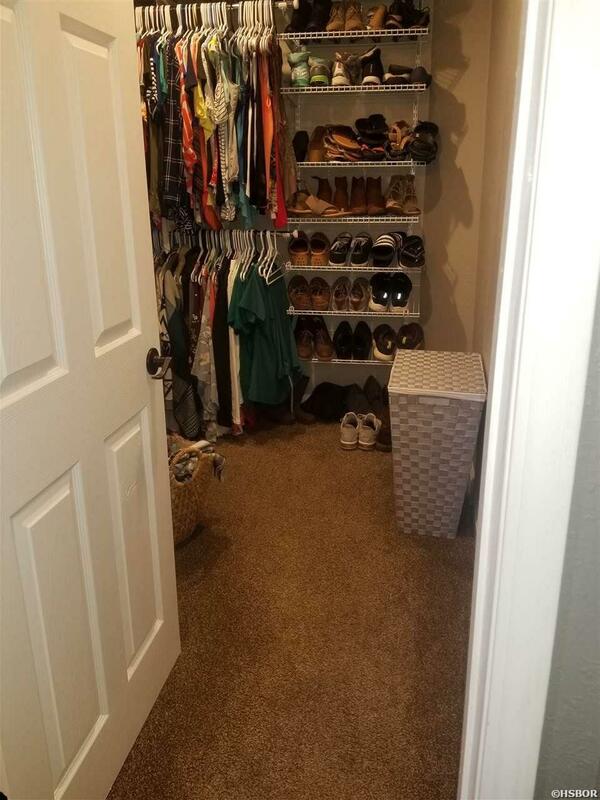 The master bath has a jacuzzi tub and plenty of room in the walk in closet.